Now, I believe my readership is mainly feminine, but I thought I’d do something a little different today and create a post of summer fashion advice for you few boys out there who peruse this blog from time to time. And ladies, don’t stop reading, there’s a good few photos of some rather good looking gentleman coming up! 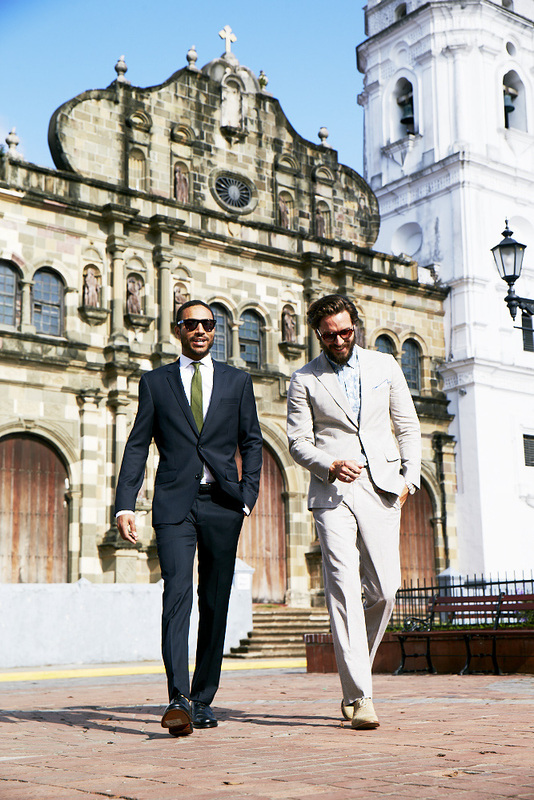 What are your top tips for men’s fashion this summer? Let me know in the comments below!